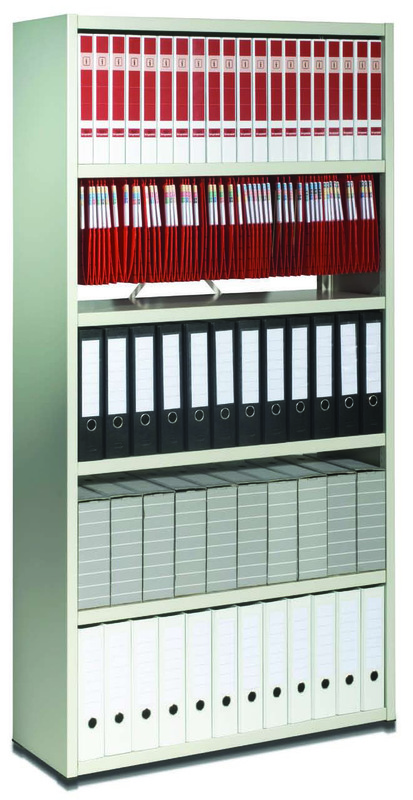 Dexion Archive Shelving is a longspan Shelving product which stores bankers boxes and archive boxes in a cost effective and efficient way. 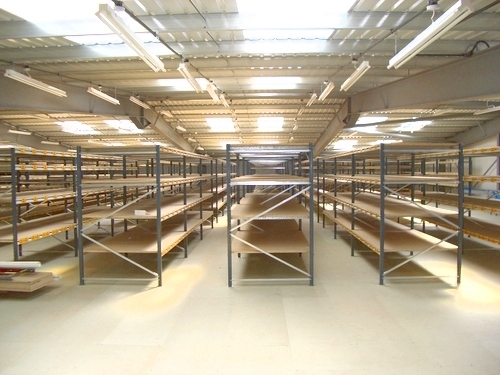 With a variety of beam types, the Longspan Archive system can accommodate light to heavy items by using different chipboard decking panels. 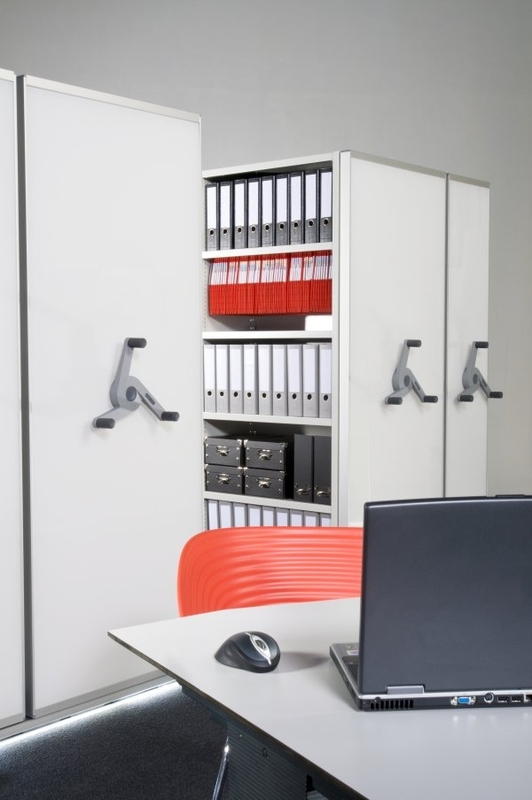 Dexion also make a range of steel shelf panels to suit environments where chipboard is not suitable. 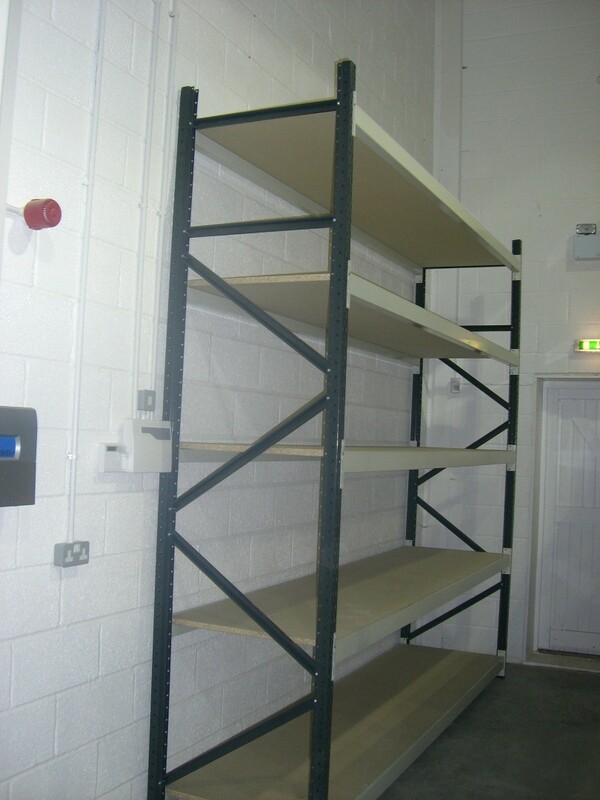 All Dexion Archive Longspan Shelving can be mounted on Mobile bases to increase the storage capacity by removing wasteful gangways. 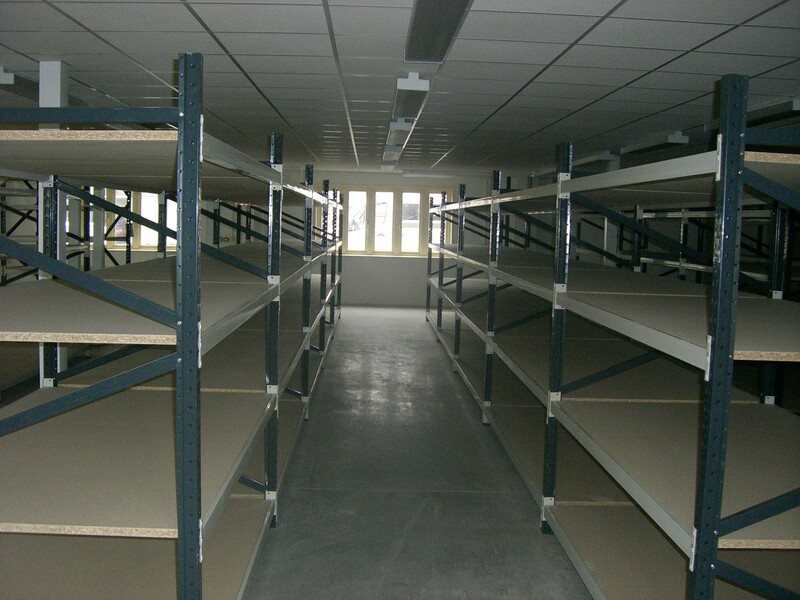 Hampshire Mezzanine Floors can design a Archive Shelving layout from a couple of bays to a full document storage facility including Mezzanine Floors and mesh partition cages for high security Archive applications. 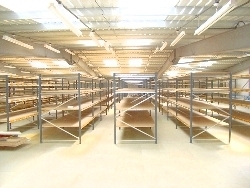 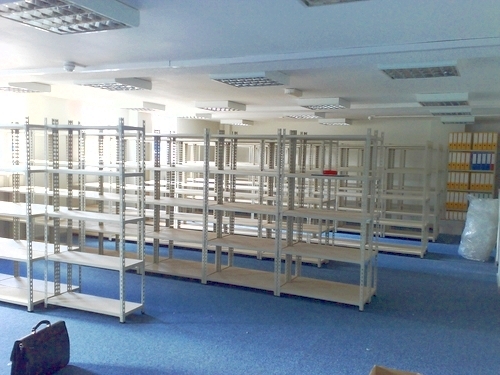 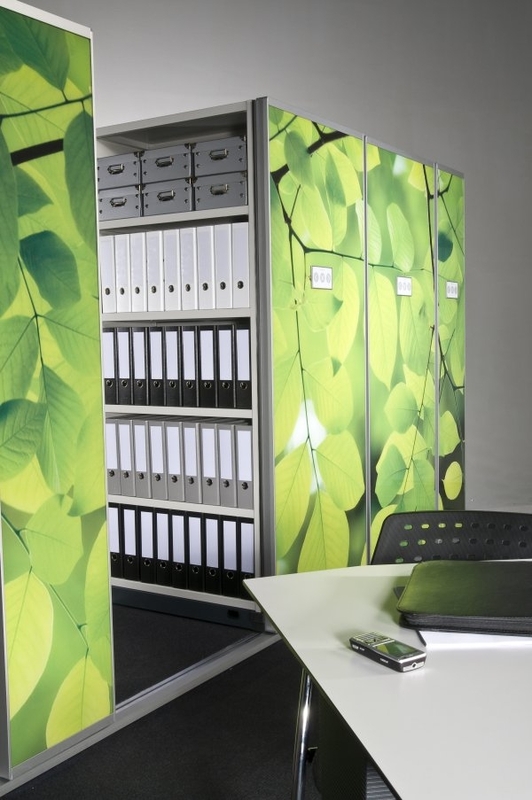 For more information on our Archive Shelving Systems, please contact us.